Online marketing encompasses a broad range of strategies and tactics, but the overall goal remains the same, attracting new business, engaging with customers and converting more leads to sales. With nearly three billion Internet users, online marketing is the key to attracting new eyes, spreading brand awareness and growing your business online. Named a top Marketing Blog by Advertising Age, the experts at TopRank Marketing are here to teach you how to become an online marketing master! Browse our online marketing news and articles to find, tips, guidelines, and current best practices. 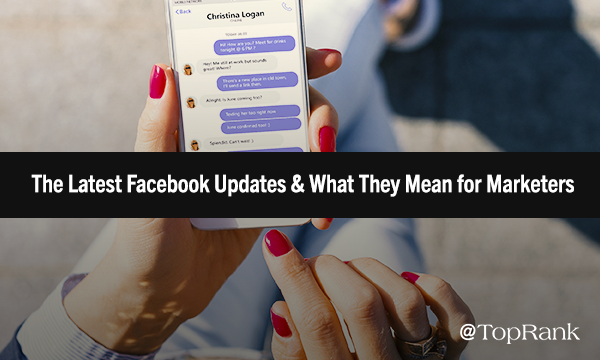 From the Russian ad debacle to the Cambridge Analytica scandal to suffering a major stock price blow just a few short weeks ago, Facebook has been making less-than-stellar headlines the past few months. Users are concerned about their privacy and how their data is being used—and brands and marketers are wondering whether the platform will continue to be a viable advertising and engagement platform. In an attempt to rebuild trust, ensure better data protection and transparency, the social network is doubling down, again, on their commitment to improving the user experience and creating a fun, respectful community. If you didn’t know, tomorrow, May 17, is home to a very special holiday: National Cherry Cobbler Day. I know, I know—every day seems to be home to some strange, random, or innocuous holiday these days, but this one has a special place in my heart. While my palate generally prefers more savory options, fruit cobbler is my jam. (Does that count as a pun? No? 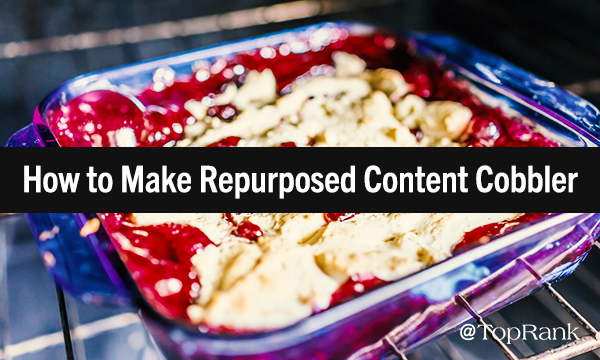 OK.) And as it turns out, not only is cobbler of all varieties deliciously satisfying to eat—but it also serves up a tasty slice of content marketing inspiration. You see, cobbler was an innovation in both sweet and savory cooking, originating in the British American colonies. Settlers didn’t have access to suitable ingredients or equipment to make their traditional puddings and pies, so using a little creativity with what they did have, the cobbler was born. Last year around this time, we reached out to a series of content experts (many of which are included in this post), to ask them for their top content prediction for 2017. By and large, the explosion of video content was a top prediction and rang true this year. We also received predictions related to the mistrust of news sources (#FakeNews anyone? ), the need for restructure within marketing departments as content marketing roles become more defined and the necessity for a defined content marketing strategy. And while each of these predictions were spot on (or very close to what we’ve experienced this year), some of them were very aspirational. 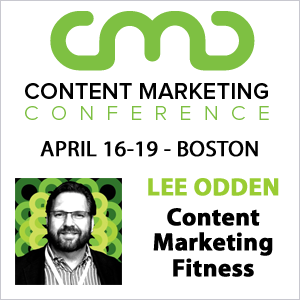 This year, content marketers have been through alot. 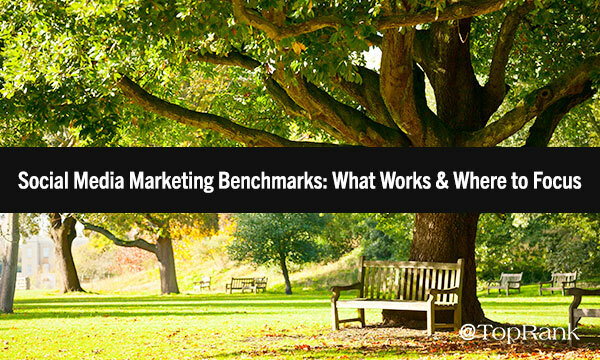 They’ve had to do even more with less, focus even more on marketing performance and try to navigate a very saturated marketplace. 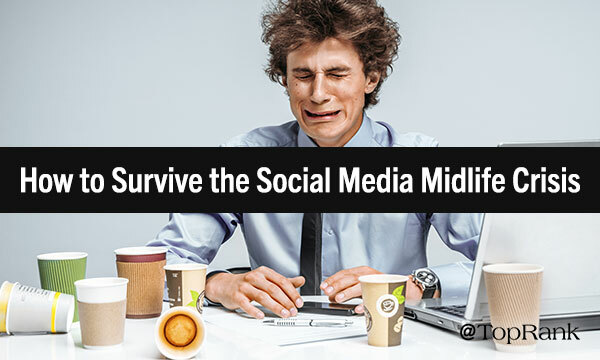 B2B brands are usually slow to jump on the latest social media craze train, and with good reason. Their audience might not even be on those social media networks. 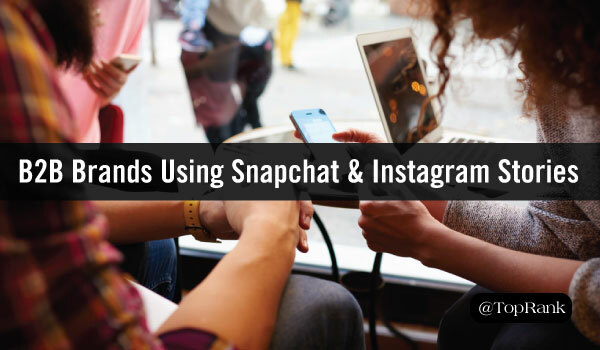 For example, Snapchat was originally full of teenagers and controversy — not a great place to grow brand awareness or share thought leadership. But my, oh my, how far we’ve come. Today, networks like Snapchat, Instagram, Messenger, and other marketing channels are becoming new breeding grounds for B2B brands. But with frequent product updates introducing new features and advertising tools, brands are often left wondering what the best approach is. To increase our chances of hitting our targets, we often weave several channels into our marketing strategy, putting our brand in front of more potential leads. However, in today’s digital landscape, it can feel like new platforms and social networks pop up daily leaving you to wonder if you need to change up your strategy. 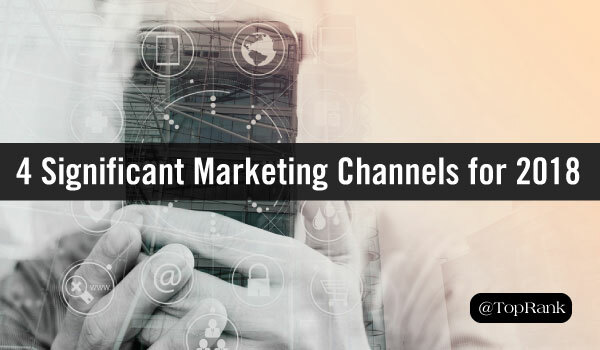 Below, we gathered our top four emerging digital marketing channels to help you decide which channels are worth focusing on and stay top of mind with your target audience. Read on to learn how you can adopt them into your 2018 marketing plan. What do Home Depot, Ikea, Dillard’s and REI have in common? They all will be closed for Thanksgiving this year, joined by dozens more major retailers. REI in particular will remain closed through Black Friday as well. On some of the biggest shopping days in the U.S., these retail giants are encouraging potential customers to stay home. On the surface, it seems like a risky move. At worst, these brands risk losing customers to competitors, and at best they’re out a substantial chunk of sales revenue. But major players in the industry don’t get that way by giving away money. They know that leading with their values is good for business. They saw Black Friday slowly encroach into Thanksgiving, and chose to support the idea that the holiday should be a day of rest, not a marathon of bargain-hunting. TopRank Marketing evolved from PR to digital marketing agency in the mid 2000’s, right about the time our new VP of Operations got into agency project management. Twelve years and multiple advancements from a creative agency Director of Production to Senior Director of Operations later, Katie Uphus has now joined the team as Vice President at TopRank Marketing. Talent is what makes our agency magical for our B2B clients and we’re excited to bring Katie on board. Her experience developing teams, coordinating workflow and marketing operations will help us establish the framework for an environment where each of our team can become the best they can be in their respective roles.